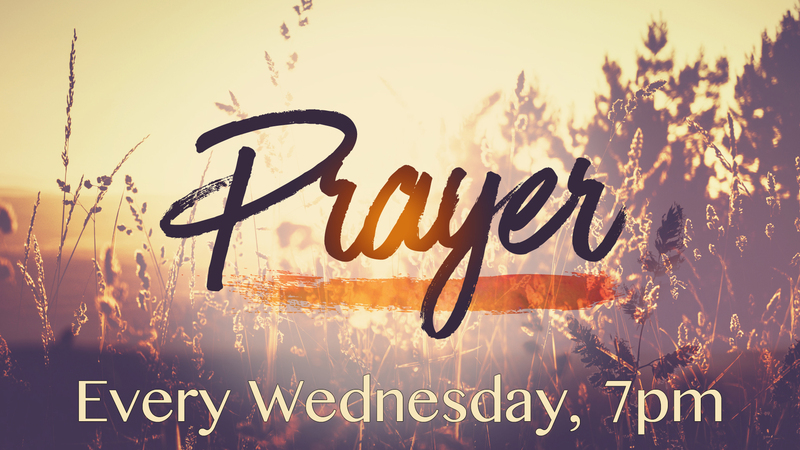 As a community, we will gather together every Wednesday at 7pm for prayer. This gives us an opportunity to lift up our friends and family around us and to seek what the Lord has for us here in Cyprus. Everyone is welcome to join.